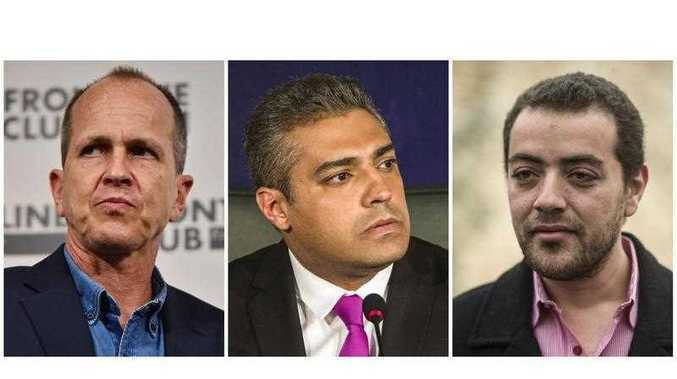 AUSTRALIAN journalist Peter Greste and his two Al Jazeera colleagues Mohamed Fahmy and Baher Mohamed, have been sentenced to three years in prison by a Cairo court. The court said the three journalists had operated in Egypt without a press licence, and broadcast material harmful to Egypt, in a case that has triggered an international outcry. The verdict in the retrial was issued against Fahmy, a naturalised Canadian who has given up his Egyptian citizenship, Mohamed, an Egyptian, and Australian Greste, who was deported in February. Greste, who was in Sydney when the verdict came down, tweeted his shock and anger. 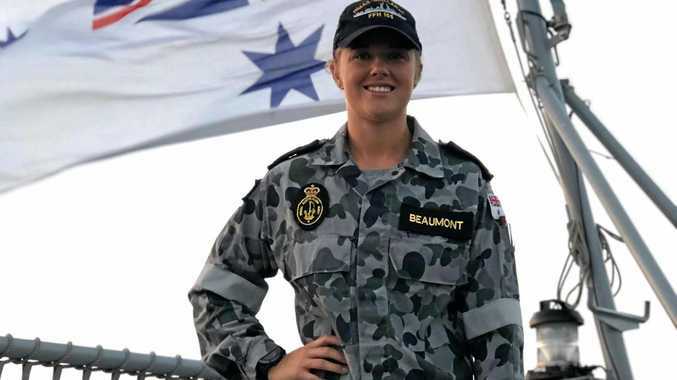 Greste told Fairfax Media before the verdict that a guilty judgment for him would mean a criminal record as a convicted terrorist.